TAIL! 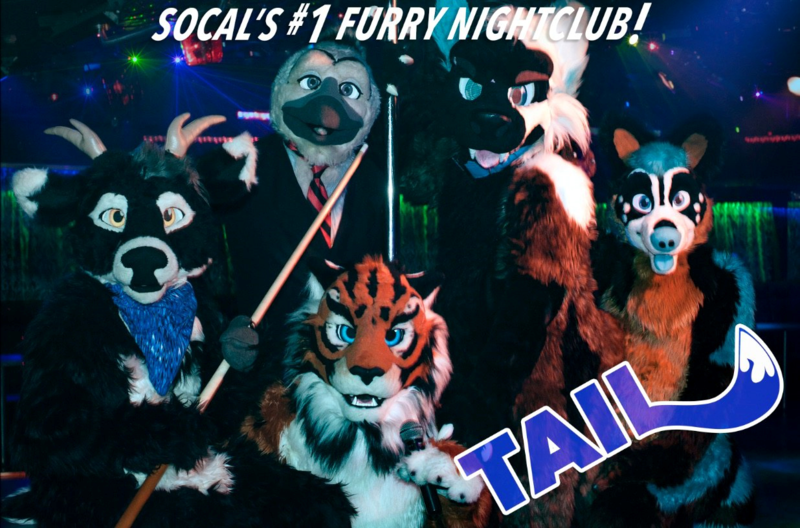 is a 21+ furry nightclub event in Long Beach, California (not local? LB is a city in the greater Los Angeles area, forming the coastal corner of a big triangle with Hollywood and Disneyland). The three-floor event features karaoke, dancing, two bars, a sprawling headless lounge, a locally famous taco cart, and more. Everyone over 21 is welcome — all species, all genders, all orientations, all sizes, all flavors! How did TAIL! get started? TAIL! has been running for over two years now, and (thanks to you!) it just keeps getting better. Back in 2014, a handful of Desoto's (aka Saberyeen) local and out-of-town furry friends (North Shepherd and Dirt Coyote) started meeting up to suit at bars in LGBTQ-friendly Long Beach (such as The Silver Fox) where they found themselves welcomed and even celebrated. These informal meets grew, so Desoto started inviting the public to their two regular locations. Weekly became semi-weekly, sometimes more often, and it became clear that southern California was ready for its own nightclub event. 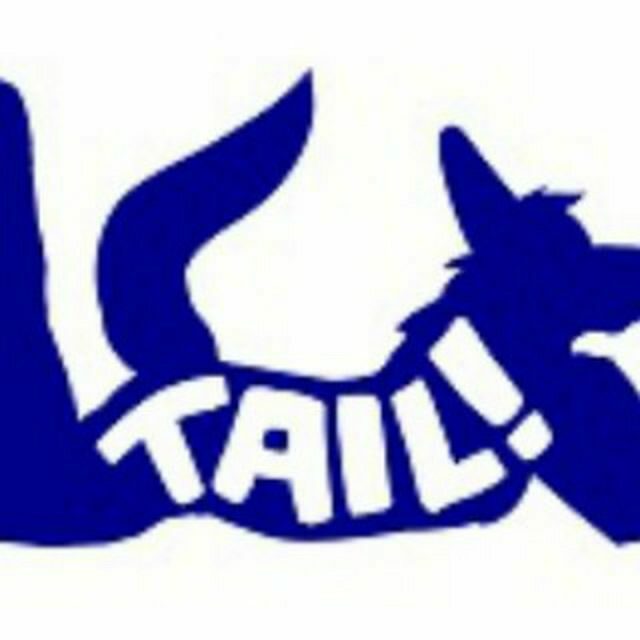 The first TAIL!, held at the Executive Suite in August of 2015, was an unexpectedly popular hit — not only did local furries turn out in droves, but the event drew visitors from as far away as the SF Bay Area, and from at least three states. Word got out and TAIL! has kept growing to its current size, still a comfortable crowd given the Executive Suite’s large and flexible space. TAIL! has probably been so successful because it creates a welcome and safe space for furries to enjoy themselves in a number of ways — a hopping dance floor, a karaoke stage for singing in or out of suit, an outside patio for mingling and noshing, comfortable changing space screening furry-themed movies, and lots of places to chill. Special thanks to everyone who has helped make TAIL! what it is, from the very beginning to right now — Desoto, North Shepherd, Dirt Coyote, Lenny Sinatra and the Suite family, DotDawgMike, Bengalo, Raj, Gat, Omi, Buster, Kitsuku, and of course all of YOU for coming back and helping us get better and better!